Maintenance-Free Operation : Absorbent glass mat (AGM) technology ensures superior performance and maintenance free operation. 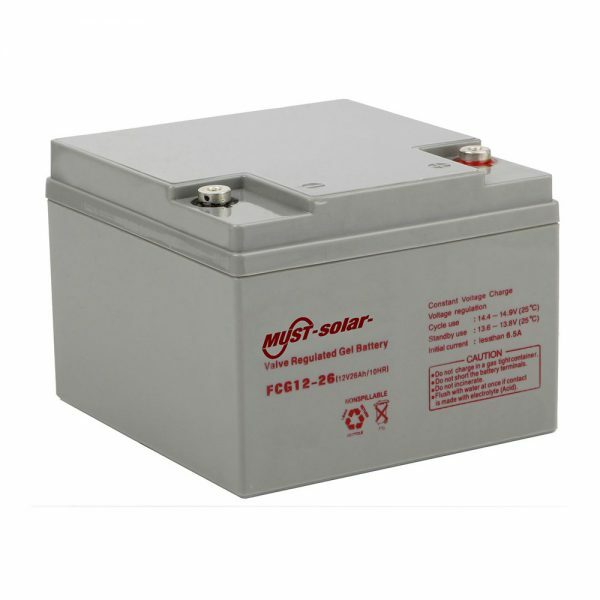 Due to such unique design, the electrolyte volume of this sealed lead acid battery will hardly reduce during use. And, watering is completely avoided. 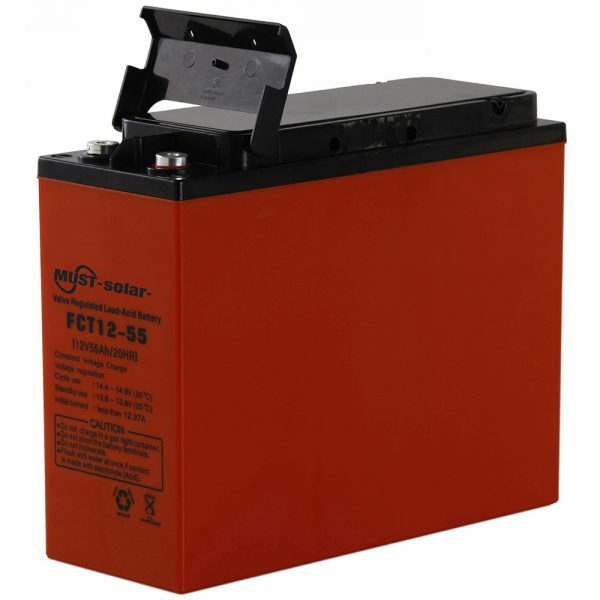 Excellent Discharge Performance : This maintenance free battery, ideally serving as UPS battery, motive power battery, telecom battery, etc. 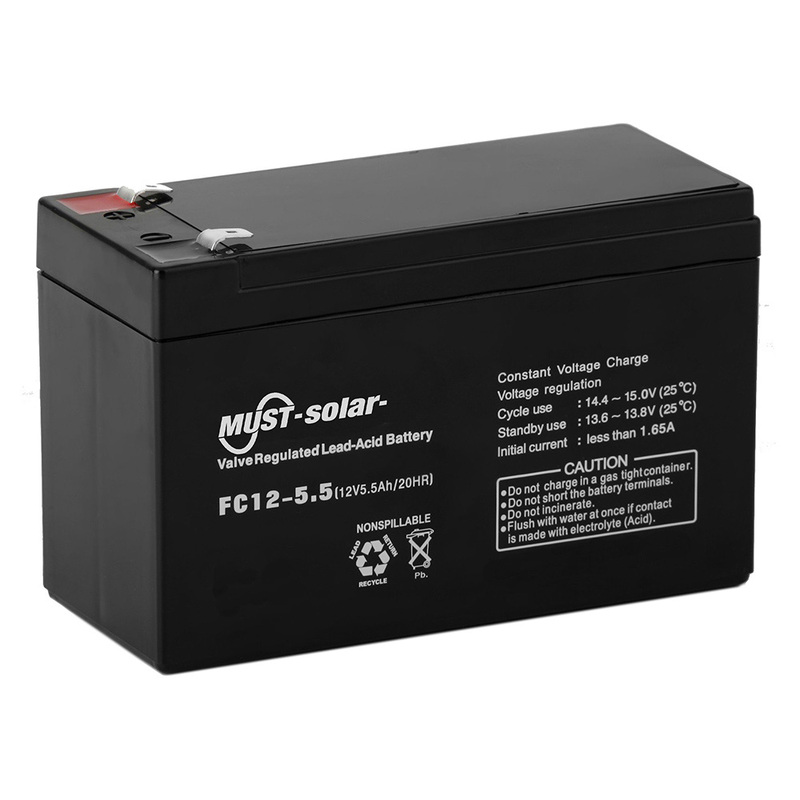 features sealed assembly technology, thus ensuring excellent high rate discharge performance. 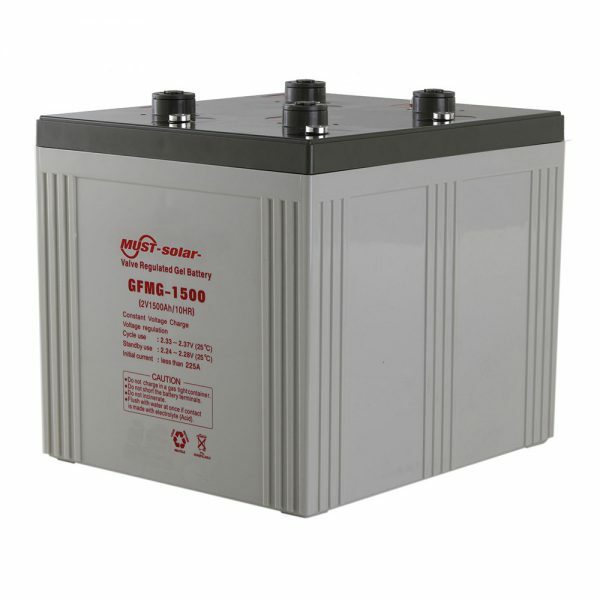 Low Self Discharge : AGM battery for uninterruptible power supply is fully manufactured from high purity raw materials, hence keeping extremely low self discharge. 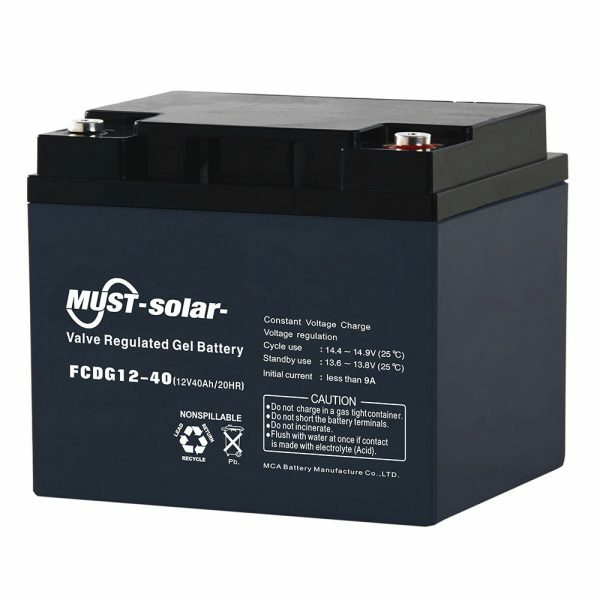 Long Service Life : Thanks to unique corrosion resistant grid alloy, this unrivaled industrial battery comes with quite long service life. 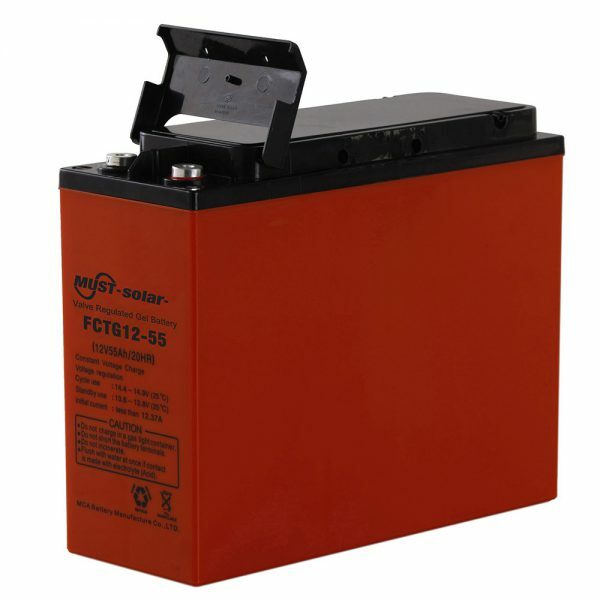 Environment Friendliness : This valve regulated lead acid battery, i.e. VRLA battery, boasts gas recombination technology. As a result, it has extremely high seal reaction efficiency and thereby no acid fume will be separated out. 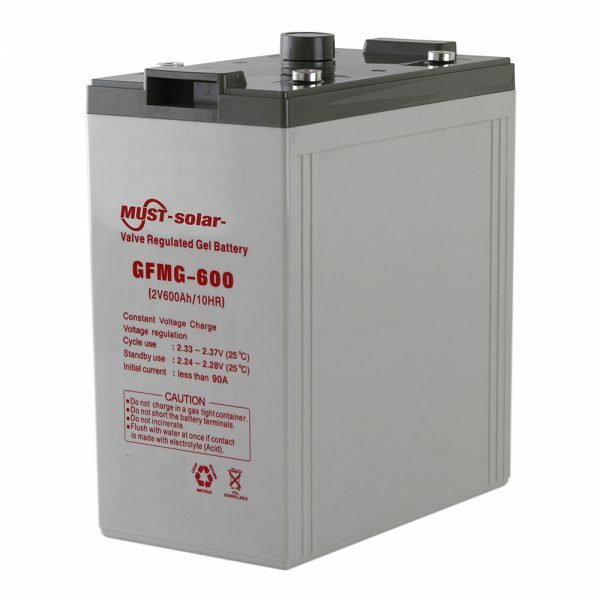 Safety and Reliability : Unique design and highly dependable sealing technology make it sure that the AGM battery is well sealed, thus ensuring safety and reliability in use.